As you already know, the use of images on your website, blog, and social media networks is a basic necessity. 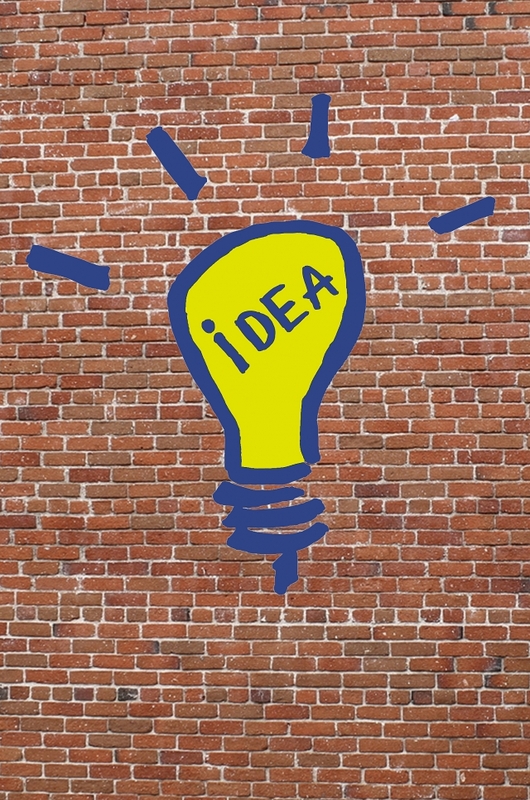 Images can show off your brand and provide consistency for it. They are eye-catchers on social media sites such as Facebook and Twitter, and Pinterest is based solely on images. 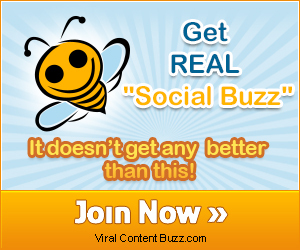 They help draw people in to read your articles and blog posts. Yes, images are definitely a necessity. Not all of us are graphic designers or photographers; however, so what do you do if you are inexperienced at creating or editing images? Well, thankfully there are many different tools out there created just for you! These tools can help you edit images, locate images, and even create images without the need for a degree in art, graphic design, or photography. One of the easiest images to capture is a screen shot. Whether you are describing a website, showing an online message received, or explaining a process, screen shots are great image resources. Pressing ctrl + alt + prt sc can easily capture a shot of your screen; however, if the image then needs to be edited you must have some type of image editing software. This can be a problem for some and can take more time than necessary. Luckily there is a Chrome extension called Awesome Screenshot that can make this process easier. Awesome Screenshot allows you to capture the whole page, part of a page, the visible section of a page, or an image on the page. Once you click the button in the toolbar, another window/tab will open displaying the screen shot. From there you can edit it the screen shot by cropping, drawing shapes or lines, blur, or add text. Once you are satisfied, simply click the Done button. You then have the option to save, copy, or print the screen shot. If you have ever found images containing text and wish there was a way to manipulate that text, then Project Naptha is the ideal Chrome extension for you. You can copy/paste, translate, delete, and edit text on most any image. This is a very handy tool for text on images, .pdfs, animated .gifs, scans, memes, and more. It is very easy to use – simply select the text on the image when the cursor appears and then right-click your mouse to pop up the Project Naptha options. I have used Project Naptha a couple of times and can say that it is not perfect. But, it does work and could easily provide assistance with images displaying text. I am hoping that they continue to work on, update, and improve this new extension. This is a free, popular, and easy-to-use image database site. Typing a keyword in the search box will bring up all related results as thumbnails. You can then click a thumbnail for further information and/or download the image. File size, screen size, description, and number of downloads are all pieces of the provided details. There are restrictions for the download of some images; while others simply ask that you leave a comment. 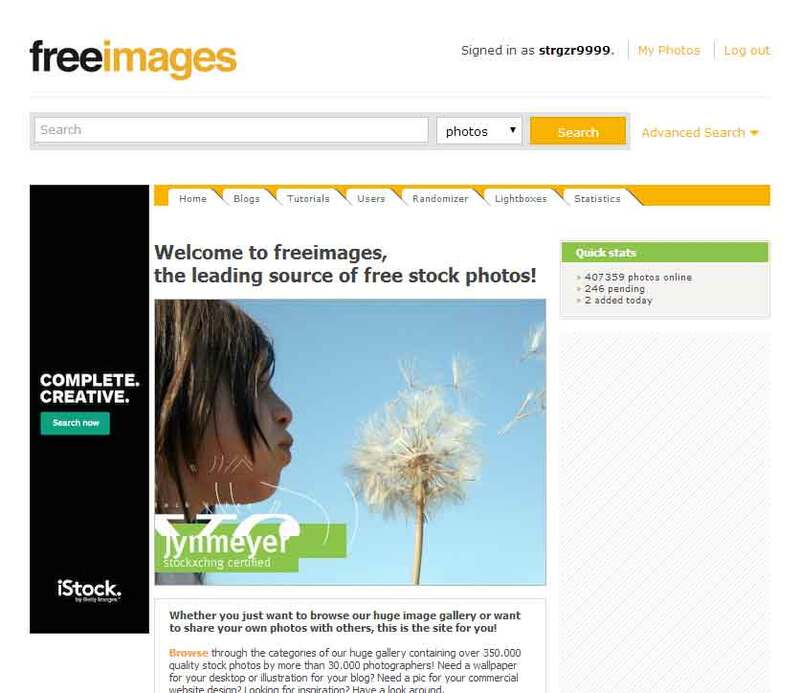 So, if using an image from Freeimages, be sure to check the Availability area under the image for any restrictions. Additionally, proper attribution for use of the images should be followed. If you are interested in a large database of images and are willing to pay for it, then Shutterstock is an option to consider. The images are very nice and are high quality. Pricing plans range from $29 – $229 for Pay-As-You-Go images and monthly plans start at $249 per month. It is a little on the expensive side, but the images are terrific and they offer photographs, illustrations, footage, and more. GIMP is a free image software program. It is very easy to use and offers a variety of features. A customizable interface, photograph enhancing abilities, image retouching, as well as image creation are all available in GIMP. This basic tool would be perfect for those who do not want to buy or cannot afford fancy image software. I personally used GIMP a few times in the past and was surprised at the features and capabilities of it – for free. One thing to remember with GIMP, or any other image software you use, is that original images are saved in that software’s file format. For example, GIMP’s native file format is .xcf while Adobe’s is .psd. This can make it difficult to start off using one image software program and transfer those original images to another for editing. 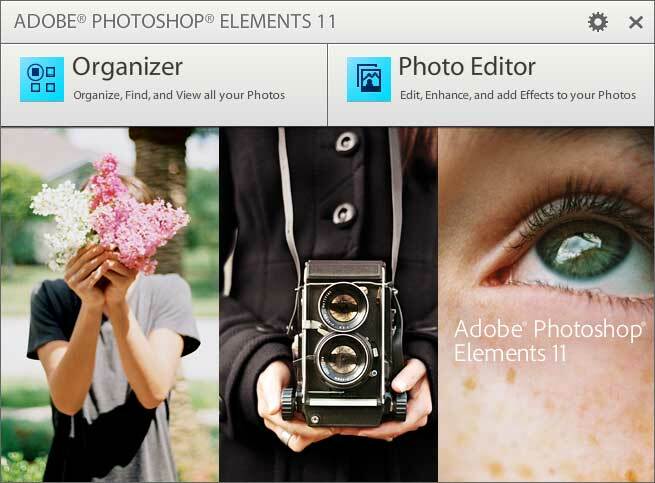 If you would prefer to buy image software, then an affordable option is Adobe Photoshop Elements. Where Adobe Photoshop can cost in the hundreds, Adobe Photoshop Elements can be purchased for $49.99 and up, depending on version and merchant. Obviously for the price, you can guess that Elements does not have the extensive features or capabilities that Photoshop has; however, Elements does have some features that Photoshop does not. In addition, if you are looking for basic image software that does not require training time or a tutorial, then Elements might be your best bet…especially if you just need the basics. 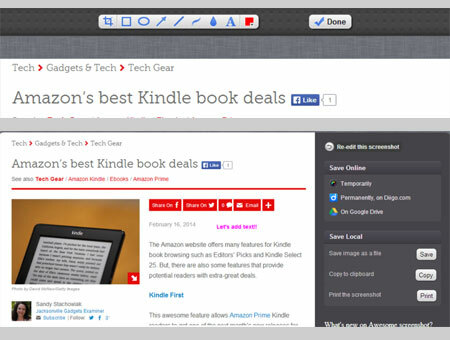 About.com Graphics Software has a simple comparison between features of the two. I use Photoshop at the office and Elements at home, so I can honestly say that Elements is perfect for basic image tasks. Enhancing photographs by lightening them or removing red eye is simple. Resizing an image is a piece of cake. Cropping, adding text or shapes could not be easier. Creating images is also easy with the features Elements provides. If you are interested in obtaining, editing, or creating images for your website or social media networks, then you might take a look at these options. Before making an expensive purchase or choosing a tool that is difficult to use or time-consuming, you should check out all of the available options first. Are You Engaging Clients With Great Branded Imagery? I have heard of Picmonkey, but have not used it. I’ll have to check it out along with Canva.